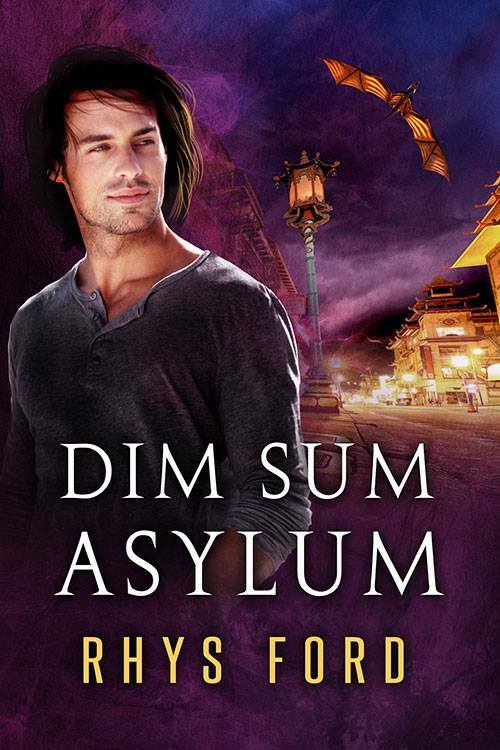 Rhys Ford’s Dim Sum Asylum Giveaway and Blog Tour Stop #2 Sinfully Gay Reviews! DSP Publications Sale June 1-6, 30% Off! Lovely, especially Bob the cat. It reminds me of Bob, The Drag Queen!